DOES NOT PUMP WATER.!!! DECORATION ONLY!!!! 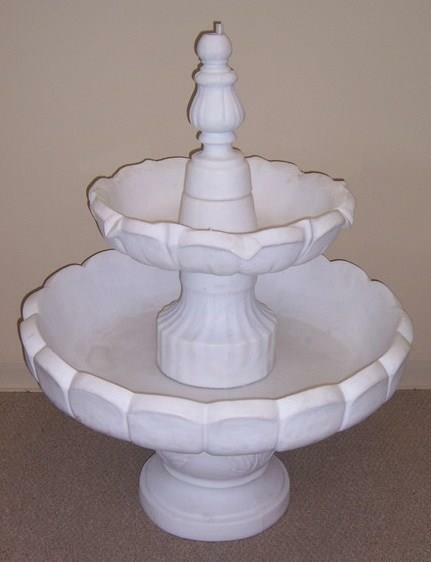 * Please call us for any questions on our white floor fountain in Tyler, serving Longview, Palestine, Athens, White Oak, Shreveport LA in East Texas and Western Louisiana.